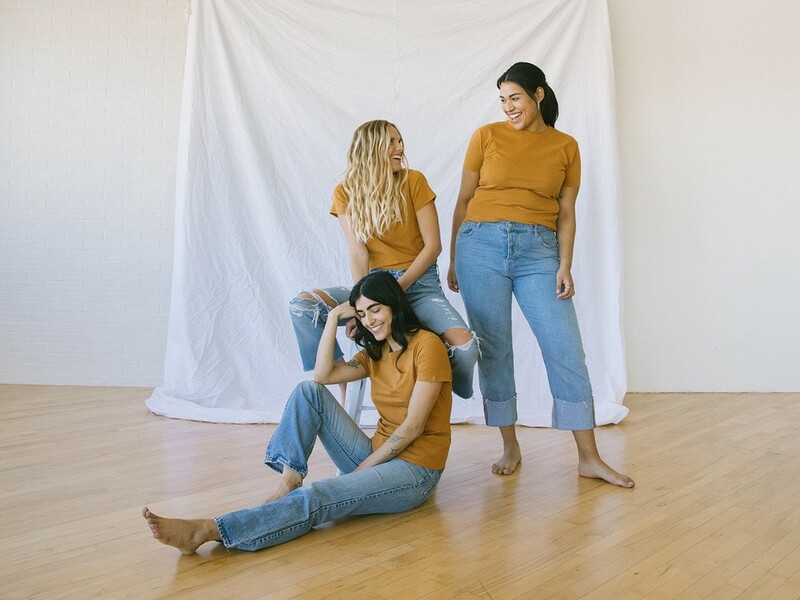 Refresh your closet with timeless staples in new colors and fabrics. Sign up to be first in line when the spring collection is released. Sign up to get first in line when the spring collection is released. More polished than a t-shirt and perfect for sunny days, the 105 Short Sleeve Button-up comes in 3 new fabrics. It’s your off-duty button up. Be ready for spring and summer, or casual Friday. 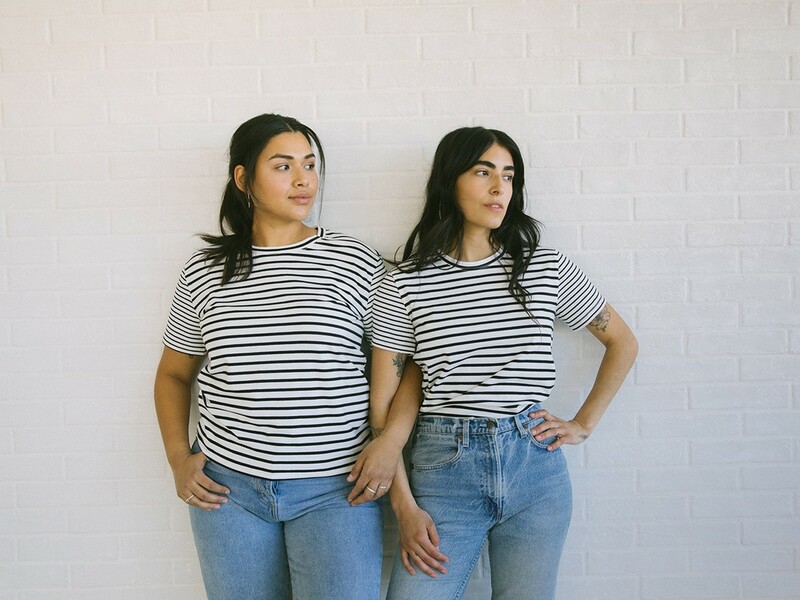 The embodiment of the Tradlands ethos: We got tired of trying to make men’s shirts fit us properly, and even more tired of women’s shirts named after dudes. Enter the 103 Girlfriend T-shirt, a wardrobe legend. Our take on a slightly oversized button-up. There's something about this shirt that looks great no matter how you wear it. You’ll find comfortable confidence in this easygoing button-up. 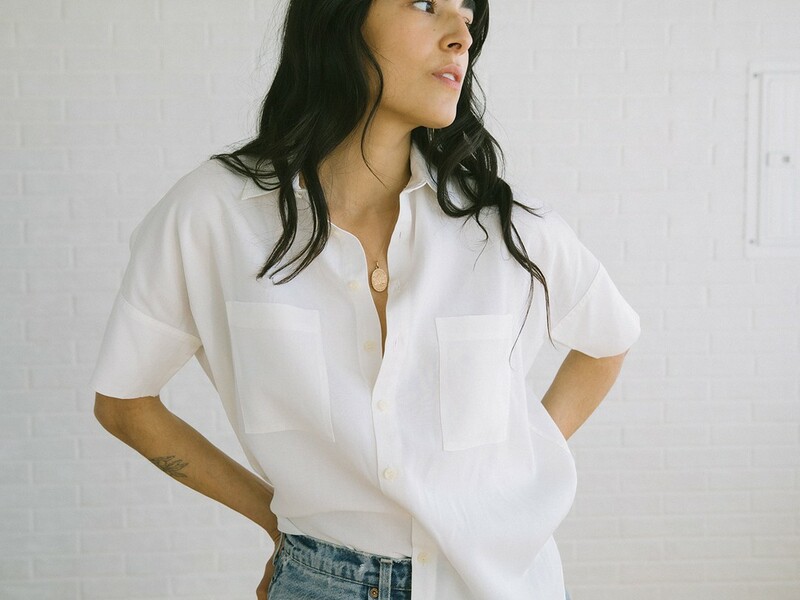 If there’s one thing we know, it’s the perfect button-up shirt. 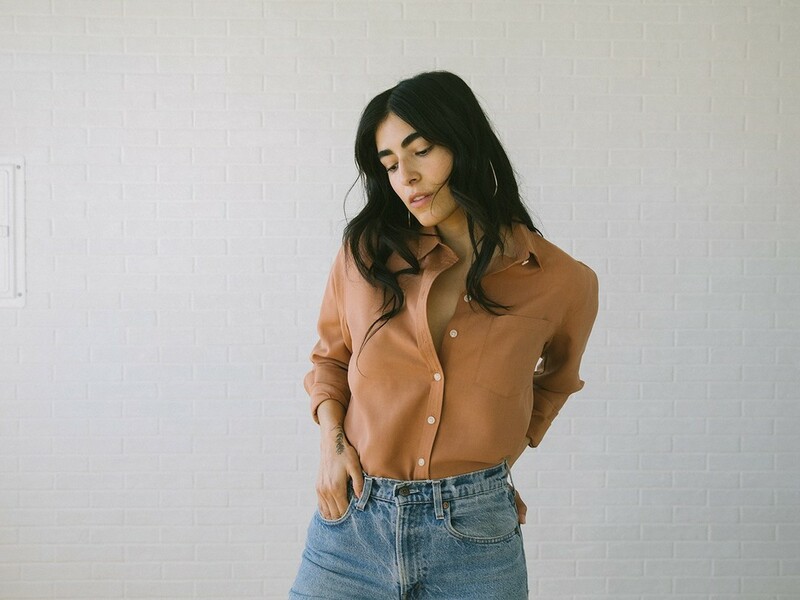 Our signature best-selling 101 Button-up is slightly oversized and universally flattering. This tee is everything you love about classic men's crewneck t-shirts, tailored for women. Say goodbye to ‘tissue tees’ that are see-through and thin — the 102 Box T-shirt is hardwearing like a good t-shirt should be. Stay up to date on what’s coming soon! Daily updates, sneak peeks, and behind the scene looks.